Vintage RV: 1970’s (?) Sprinter Motorhome made in Elkhart, Ind. 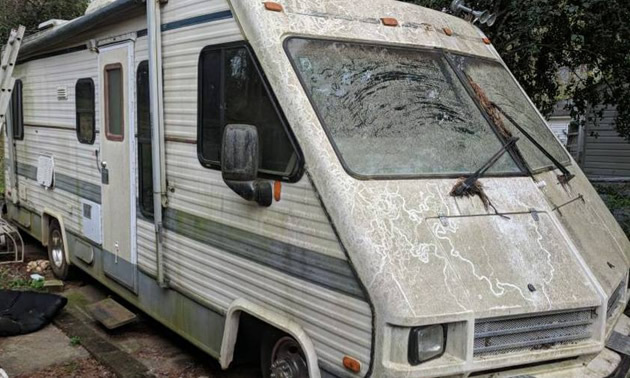 This motorhome is definitely one of the more obscure units we’ve come across lately. Looks like a late 1960’s or early 1970 self-contained motorhome. 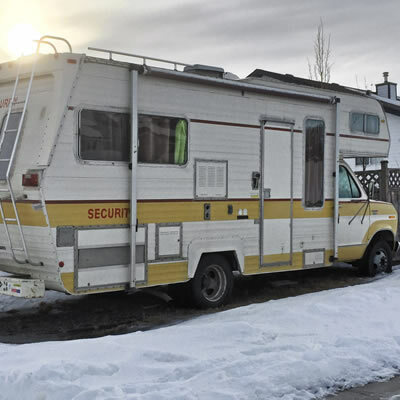 I found it tucked away in a southern Alberta backyard, squeezed in between a garage/woodshed and another RV unit. The only identifying marks on it was the front logo above the windshield which stated, "Sprinter, Elkhart, Indiana." After a search on the internet there seems to be little about this company or particular model. So it looks like the company SS Homes (S&S Homes) sold the Sprinter line to another company called Mallard. Mallard continued to produce motorhomes for a number of years under the Mallard Sprinter banner. They evidently ceased business in 1989 and then returned as a truck camper manufacturer for a short period of time. 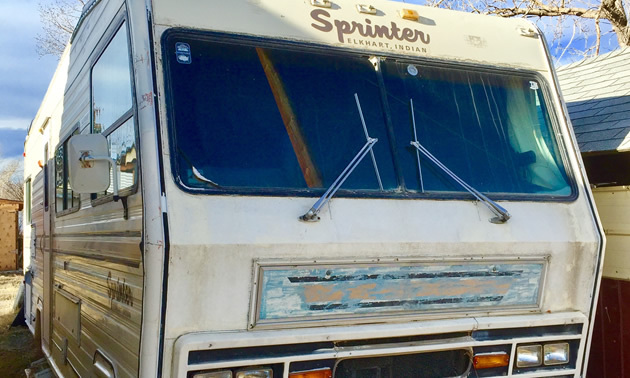 Do you have more information on this mystery early-vintage Sprinter motorhome? Remember, these are the original Sprinters, not to be confused with today’s Sprinter van conversion models. We ask our readers to peruse the information, and help us find out more about this 1962 camper. 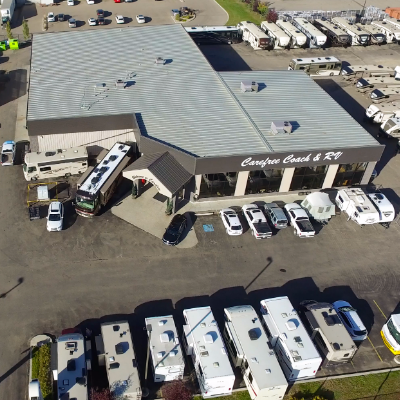 A producer of truck campers, fifth wheel trailers, travel trailers and Class C motorhomes, Security was a recreational vehicle manufacturer based in the state of Idaho.